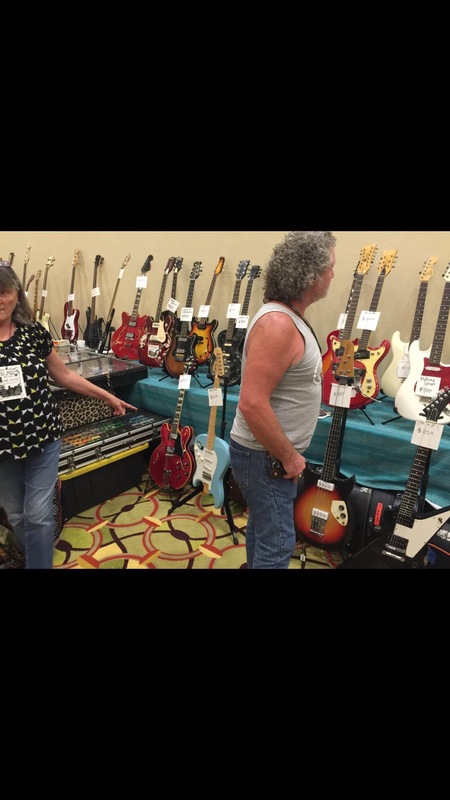 Welcome to the First Annual Guitar Show in the Alamo City! 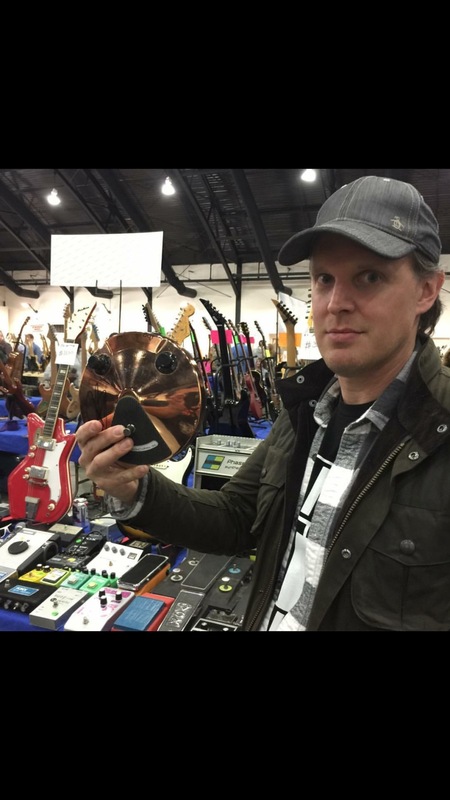 Have you ever been to a guitar show? well this is the first event of its kind in our beautiful downtown San Antonio! 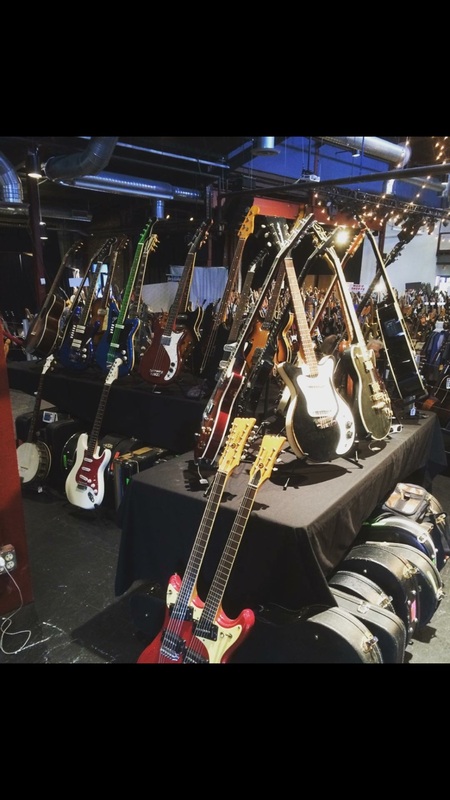 it is an event where you can Buy-Sell-Trade vintage, new and used guitars. 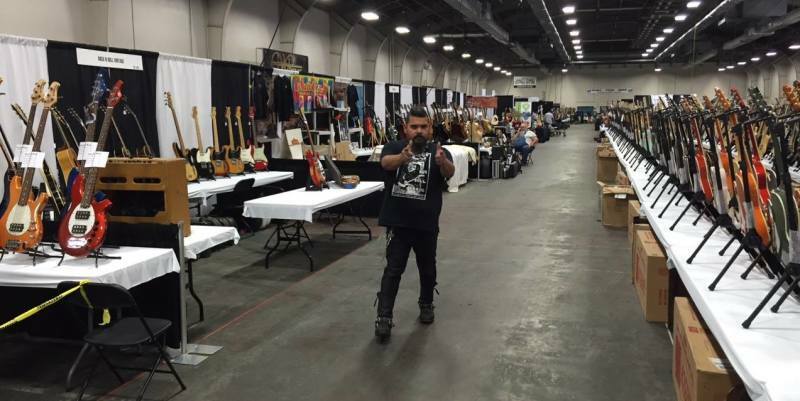 Guitar Dealers from all over the united states will be on hand exhibiting the finest guitars around, and also will be ready to pay top dollar for YOUR guitars! We hope to make this first show a great one and have your support to make this event a success for years to come. Follow us on Instagram and Facebook for more info and announcements!